First, let it be said: Black history is American history. 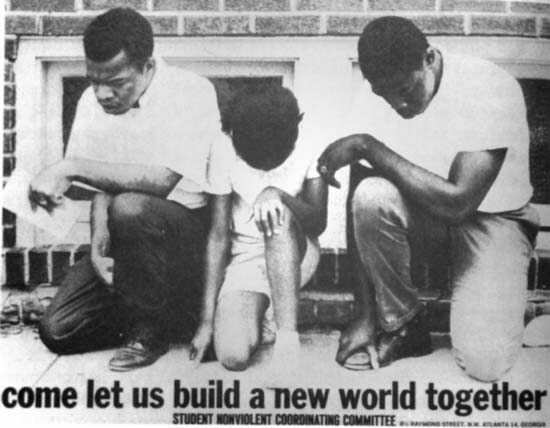 But observing Black History Month in February gives us a chance to be intentional about learning that history. Of course it is wonderful to recognize the contributions of Dr. Martin Luther King Jr. and Rosa Parks. But there are lots of ways to go beyond the typical inventors and sports heroes so that every child can connect to and learn from the amazing contributions of the African American community. 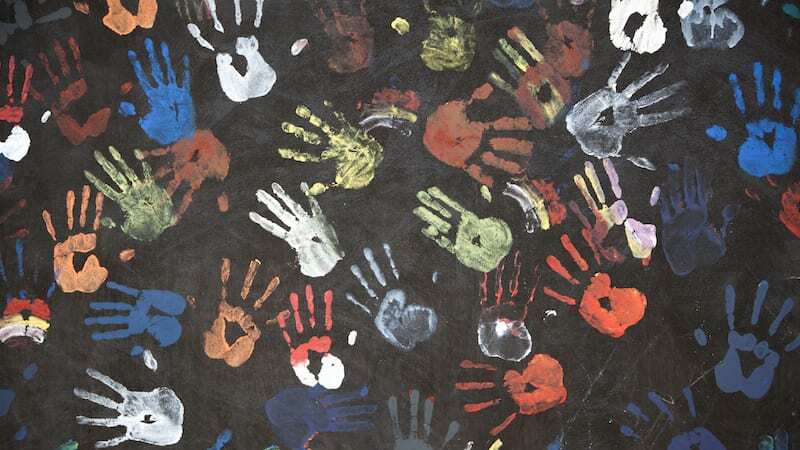 Here are some of our favorite Black History Month activities for the classroom. 1. Bring art and history together by recreating Civil Rights Freedom Movement posters. The Civil Rights Movement Veterans site offers some powerful examples, as does the Civil Rights Digital Library. 2. Explore black history through primary sources from the National Archives. 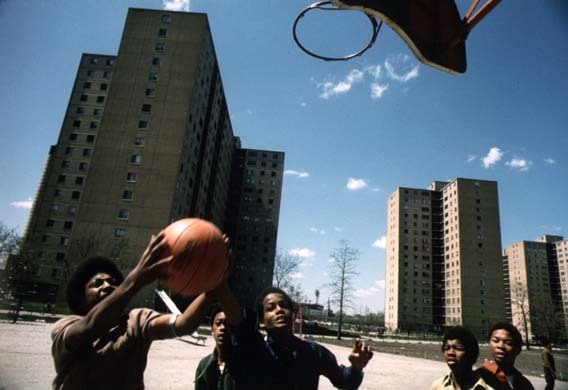 There are literally thousands of resources to choose from, including this 1970s photo series of black Chicago. 3. Let African American artists inspire your creativity. Your future Jacob Lawrences and Elizabeth Catletts will appreciate it! 4. Learn about the Black Lives Matter movement. 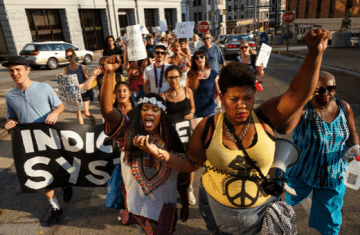 The Black Lives Matter site explains the group’s history. Books like Dear Martin and The Hate U Give explore the movement from a fictional perspective. 5. Bring hip-hop into your classroom. 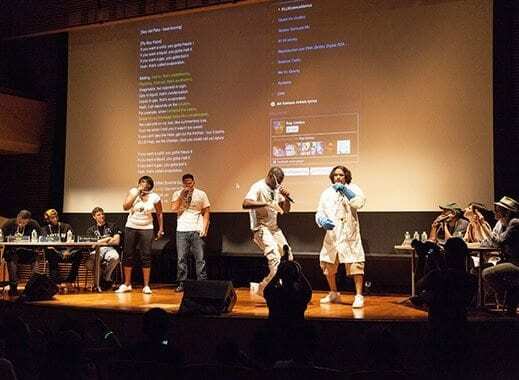 HipHopEd, which began as a Twitter hashtag, is an amazing resource for integrating hip-hop into STEM, literacy, and more. 6. 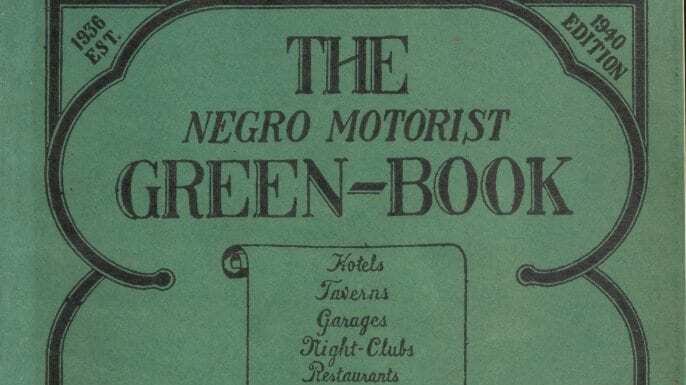 Recreate a black family’s journey using the Green Book. 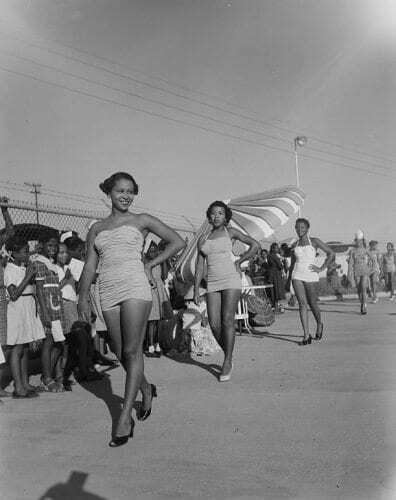 The History Channel offers a wonderful introduction to this guide that helped black people travel safely during the mid 20th century. 7. Turn your classroom into a museum. 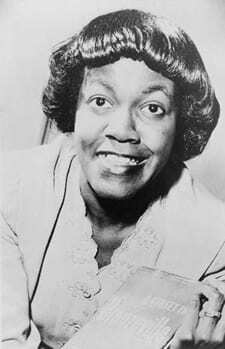 Have your students choose a notable black figure they’d like to know more about, such as voting rights and women’s rights activist Fannie Lou Hamer, dancer Alvin Ailey, or Betty Reid Soskin, the oldest full-time national parks ranger. Then host a living museum right in your classroom. Students can dress up as and share what they learned about the figure they chose. 8. 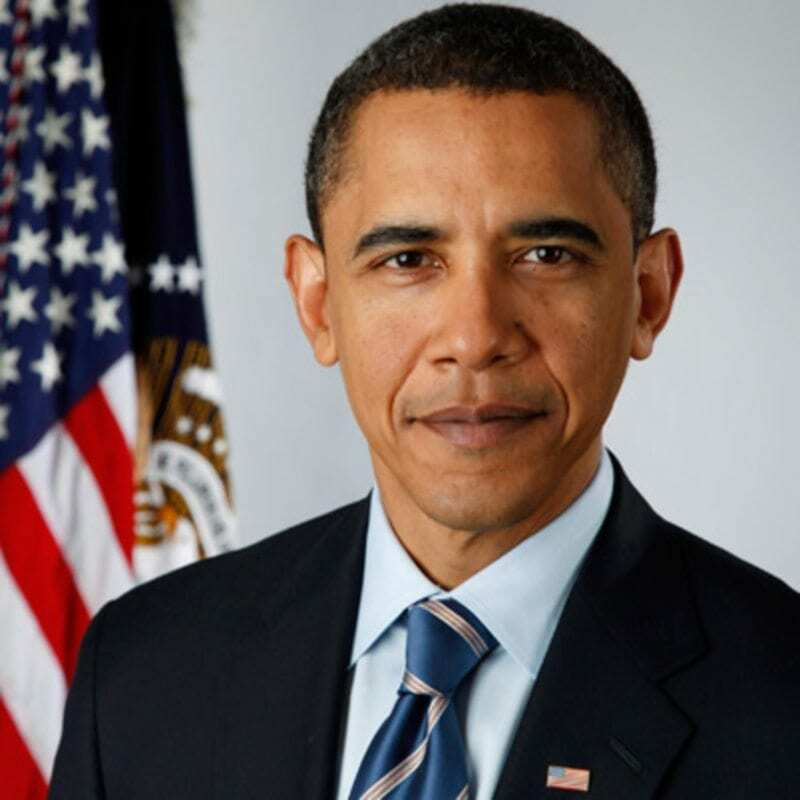 Learn all about the life of the 44th president of the United States, Barack Obama. The White House site offers a good introduction to Obama, as does this National Geographic reader. 9. Create your own virtual museum dedicated to remembering slavery and its legacy. Thirteen.org offers some powerful student examples and a downloadable template you can use to try the activity in your classroom. 10. Honor some of the military’s most courageous veterans. 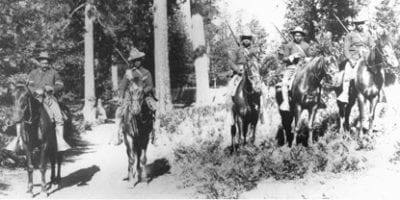 From the 54th Massachusetts to the Buffalo Soldiers to the Tuskegee Airmen, African Americans have long served in the United States military, even when their own rights weren’t secure. 11. Read books with black characters in honor of the young hero Marley Dias. Dias is a young activist who started the #1000blackgirlbooks campaign as a sixth grader. 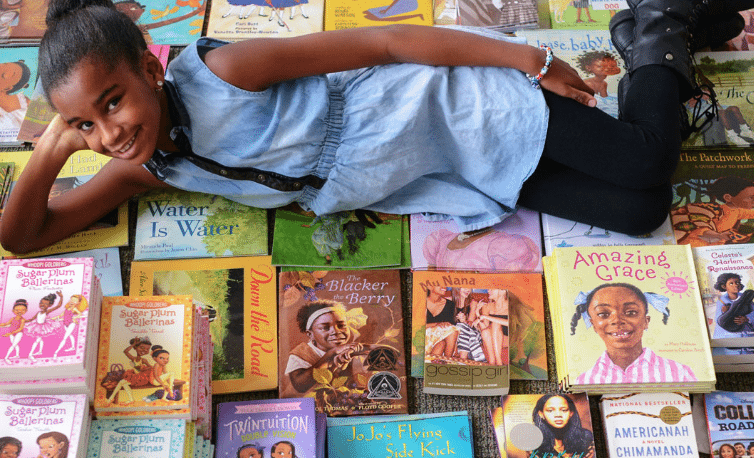 She has compiled an excellent guide to books with black girl characters. 12. Learn about the art of stepping. Stepping is a form of dancing in which the body itself is used to create unique rhythms and sounds. The website Step Afrika! 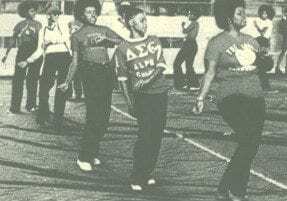 has videos and information about the history of stepping. 13. Visit the illustrious Schomburg Center for Research in Black Culture in Harlem, New York. The digital collections feature some amazing online exhibits, interviews, and podcasts. 14. 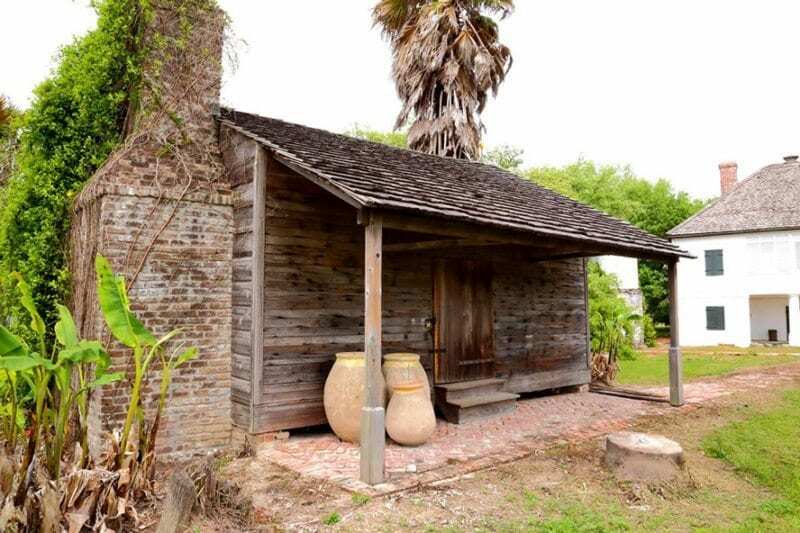 Witness the realities of slavery and reconciliation first hand at the nation’s first slavery museum, the Whitney Plantation. 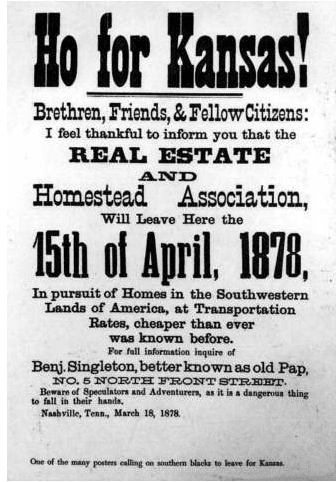 The museum’s amazing online lesson plans teach students about what life was really like in antebellum America. 15. Visit the incredible Smithsonian National Museum of African American History & Culture. You can browse their amazing collection online by topic, date, or place. 16. Host a poetry reading. Have students choose a poem or two by a black poet to learn and recite for the class or an audience made up of school community members. And don’t forget the ambiance! Choose a student to serve as the emcee, write up a program, dim the lights, and play some jazz in between performances. The Poetry Foundation has excellent resources that can help get you started. 17. Reimagine your geography lesson. 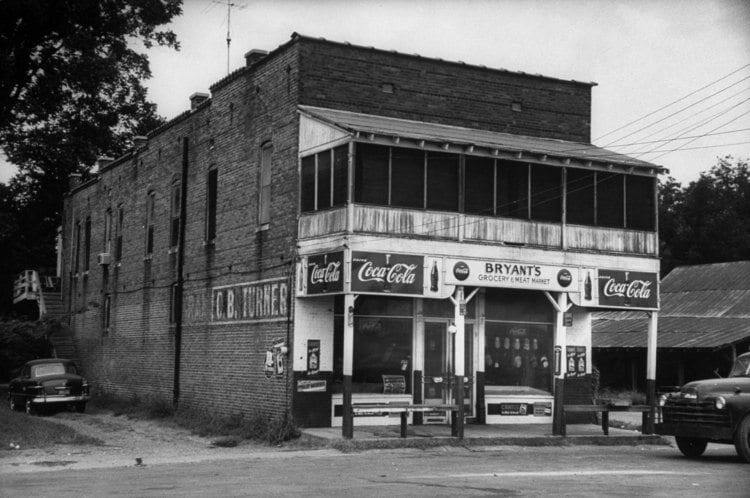 Did you know that between 1915 and 1970 millions of African Americans left the South and resettled in places like Detroit, Los Angeles, and New York? 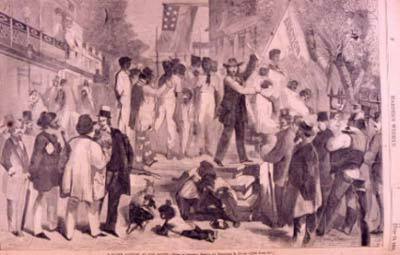 Or that after the Civil War many African Americans, known as Exodusters, made their way to the Great Plains? Pull out your map and teach your students about the whys, wheres, and hows African Americans moved about the country and how such demographic shifts shaped the United States we know today. Your future legal eagles will enjoy learning about the key Supreme Court cases that helped African Americans secure rights, the events and efforts that sparked the cases, and the aftermath of those court decisions. 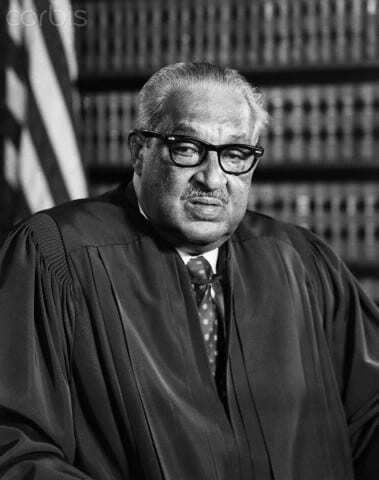 Be sure to mention Thurgood Marshall, the first black Supreme Court justice and the lead lawyer in the Brown case, along the way. 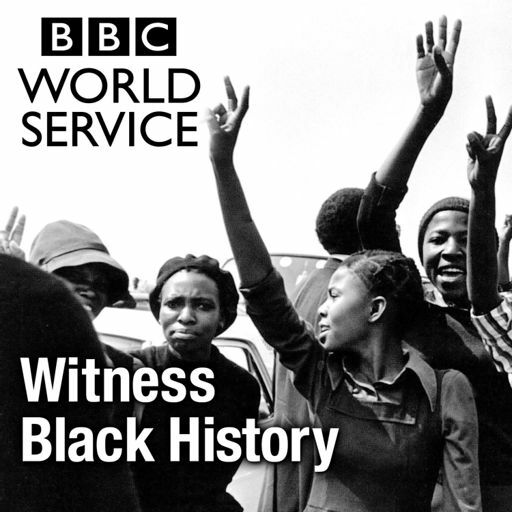 RadioPublic has an excellent roundup of podcasts about black history for you and your students to listen to. 20. The play’s the thing. 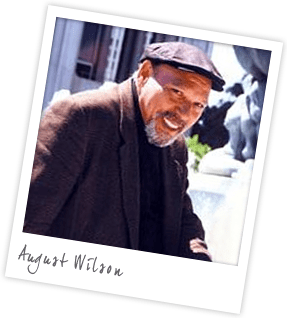 With his American Century Cycle, playwright August Wilson explored African American life during the 20th century. Use the resources centered on the ten plays that make up the cycle to unpack that rich history. 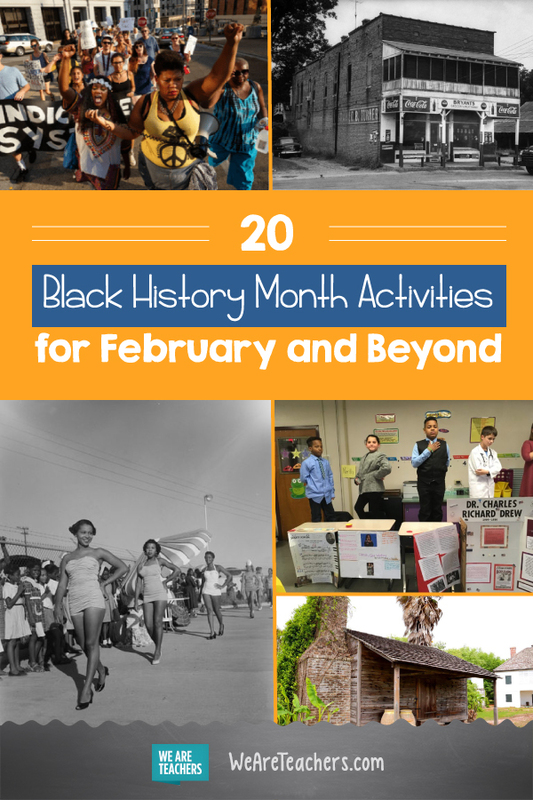 What Black History Month activities do you use in the classroom? Come share in our WeAreTeachers Chat group on Facebook. And if you’re looking for more Black History month ideas, check out our free posters here.